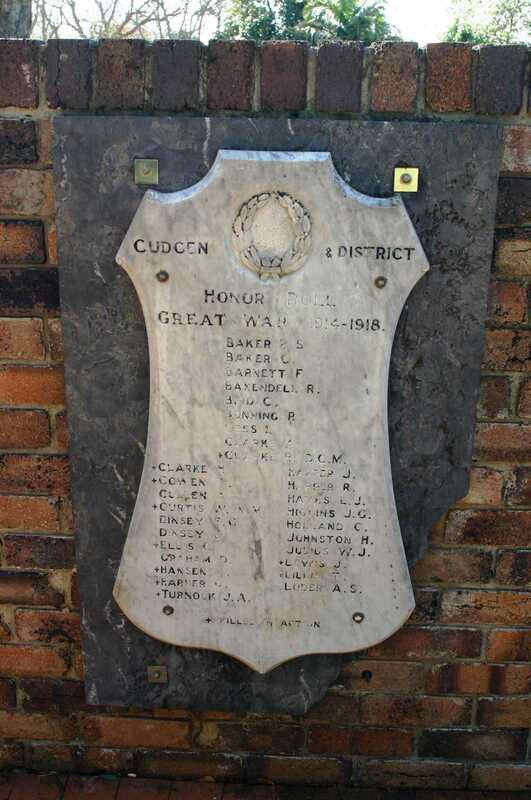 Born: 19 Oct 1887, Cudgen N.S.W. Another name for William was Jack. William was a cadet in the Chief Auditors, and Accountants section of the Railways 1903-05. William was late of Woombye Qld., formerly of Cudgen.